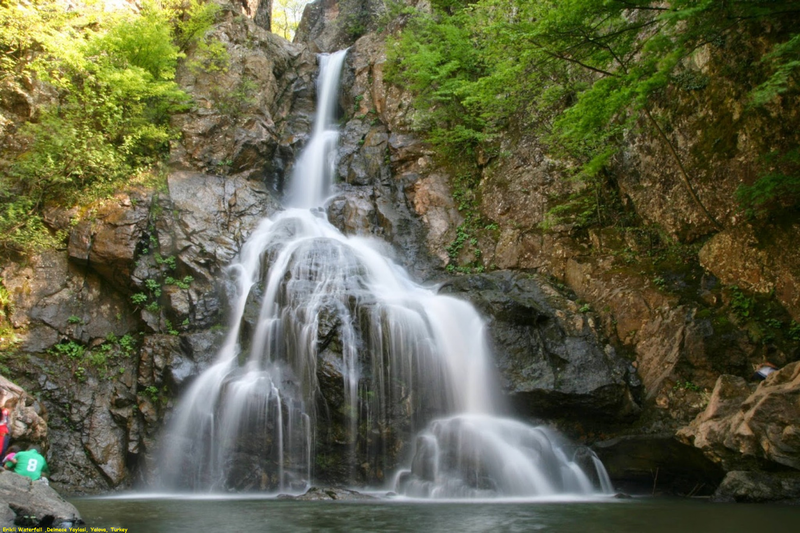 Erikli Waterfall is one of the well known waterfalls of Marmara region. It is just beyond the plateau of Erikli, at the top of the village of Tesvikiye.Many waterfalls, which are formed on Erikli Stream offers a nice walking area around it. A hike for about thirty minutes along the side of the stream takes you to the waterfalls hidden by the trees. When you visit the Cinarcik you will discover a thousand shades of green. On the rocks with great force from the flowing shapes create an interesting and you will be amazed when you see gushing waterfalls. Erikli Waterfall is waiting for you to explore the beauties.